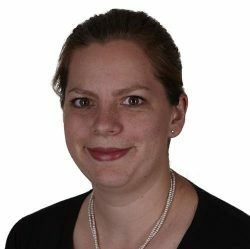 I am a solicitor specialising in residential conveyancing and leasehold enfranchisement. I qualified as a solicitor in 2016. I studied Law at the University of Surrey and subsequently completed the Legal Practice Course at the University of Law. I joined Coole Bevis LLP in January 2014 and work at our Worthing office. I have been working in the residential property department since I qualified and also work for the leasehold enfranchisement department and split my time between the two departments. 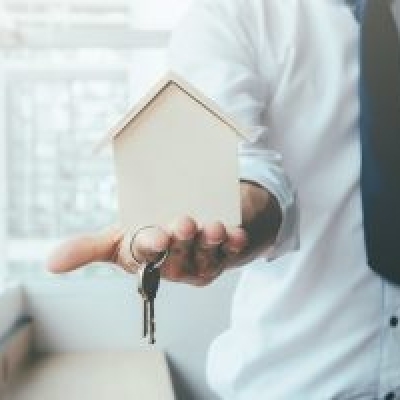 I am uniquely positioned to deal with sales combined with statutory or voluntary lease extensions, rather than the client needing to instruct two separate solicitors or departments. I can deal with the whole process which ensures that the whole transaction proceeds smoothly and efficiently. My clients include individuals, companies and a charity. I studied law at the University of Surrey and graduated in 2012. I then went on to complete the Legal Practice Course at the University of Law in Guildford. I joined the firm in January 2014 and since then have mainly worked in the firm’s various property departments. I initially specialised in residential conveyancing but I have recently joined the leasehold enfranchisement team. With both conveyancing and leasehold enfranchisement experience, I can act on a wide range of property matters. In my spare time I enjoy reading historical fiction, attending the theatre and exploring new places.